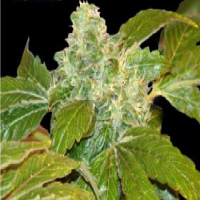 Available in bulk multiples of 100 marijuana seeds per pack, Bulk Seeds is cannabis seed bank that appeals to both individual and commercial growers, in all corners of the world. 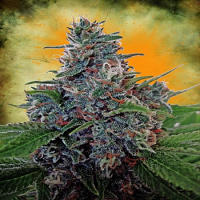 Featuring a wide range of high quality female and auto cannabis seeds, Bulk Seeds is renowned for providing the finest cannabis seeds, at the best possible prices. 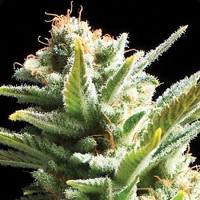 Selected from some of the best breeders in the world, this popular marijuana seed bank provides two popular ranges, commercial strains and expert strains. 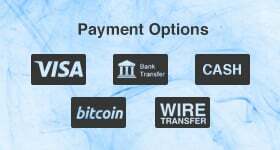 Some of the cannabis seeds featured within this range can also be used for medicinal purposes. In recent years, a significant amount of research has brought to light the many medicinal benefits associated with marijuana, including its ability to treat conditions such as Epilepsy, Parkinson’s Disease, MS, Cancer and many other debilitating diseases. 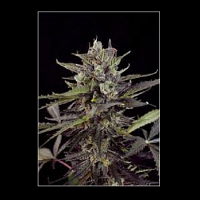 Best sellers include Bulk Seeds White Widow x AK Feminised, Bulk Seeds Bubba Kush Feminised, Bulk Seeds Somango x Critical Feminised and Bulk Seeds Chocolope Feminised. If you require any further information about Bulk Seeds, or any of the seed banks we supply, please get in touch! Our friendly and helpful team is always on hand to answer any of your questions.